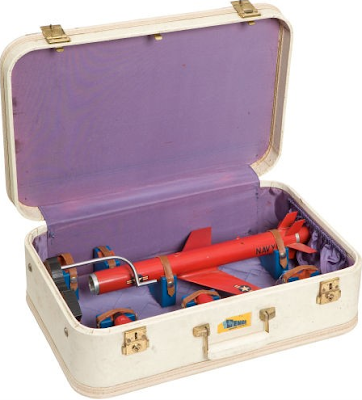 Imagine placing this suitcase on the x-ray conveyor at your local municipal airport. That would create a stir. At auction with a modest estimate of $300-$500.